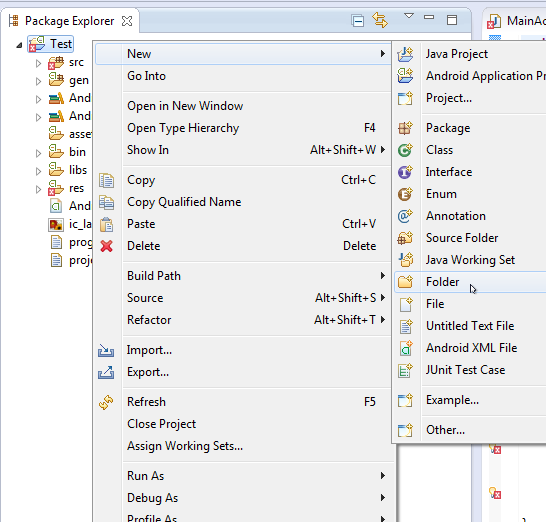 This is a tutorial on how to compile Lua 5.3.0 for Android as a dynamic library (liblua.so) using the Windows Eclipse ADT. This tutorial is based on the deprecated Eclipse ADT bundle which is now replaced by Android Studio. A tutorial using Android Studio will follow. 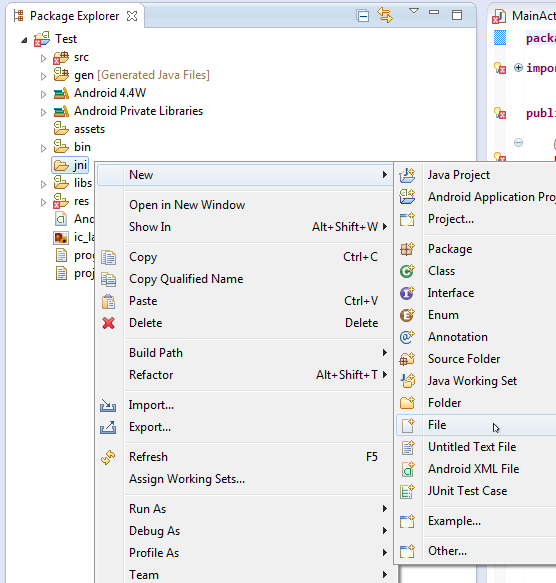 1. download and extract Eclipse ADT with the Android SDK for Windows (with a single download, the Eclipse ADT bundle includes everything you need) to C:\Android\adt-bundle-windows-x86-20140702\, then download and extract the current Android NDK for Windows to C:\Android\android-ndk-r10d\ – if not yet done (use your paths accordingly if installed in other directories). By default, the NDK build system will generate machine code only for the armeabi ABI. This corresponds to an ARMv5TE based CPU with software floating point operations. You can use APP_ABI to select a different ABI – the above APP_ABI definition creates 3 libraries with support for a ARMv5TE CPU, a ARMv7 with hardware FPU instructions and x86 devices. Use all for building all ABIs. to compile liblua for Android. 9. After a successful compilation you’ll find the liblua.so libraries in the appropriate folder in the libs\ folder. Hello – any progress on the Android Studio version? Thank you. Can you please upload liblua.so to github or to somewhere else. Thanks a lot. 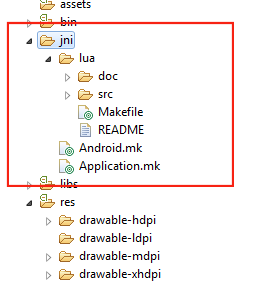 Where do I put the lua files that I run with luaL_dofile? I’ve almost started my own scripting engine project until I stumbled on LUA. I’m very excited to see that you have integrated this project into Delphi. Would there be any chance for you to compile the latest version and update GITHUB?